I recently got the results of my Ancestry DNA test. I have always been intrigued by the videos on Youtube that I have watched for a long time of people sharing their genetic ethnicity breakdowns. Although I am British born, my family are Jamaican. In fact both of my parents are born and grow Jamaicans. For years I have wondered how far back in history could we go to learn more about our ancestors. I know more about my Mum’s side of the family they are the ones who raised me. I often got to hear about family history throughout the years. One thing that I have always known is that we have a Maroon heritage. Maroons were Spanish slaves who escaped into hills mountains and often would ambush the British. At some point they were given autonomy. Of course all was not that simple. It is a history that intend to learn more of. I am also in the midst of compiling a family tree. From my grandmother downwards there is a whole lot of people to record and add to the family tree. It does not help that for the life of me I have only known their nicknames which can make it tricky. I used to know all aliases and real names but as time passes we forget. Well I do. With that being said. My ancestry results showed that I am 96% African and 4% European. 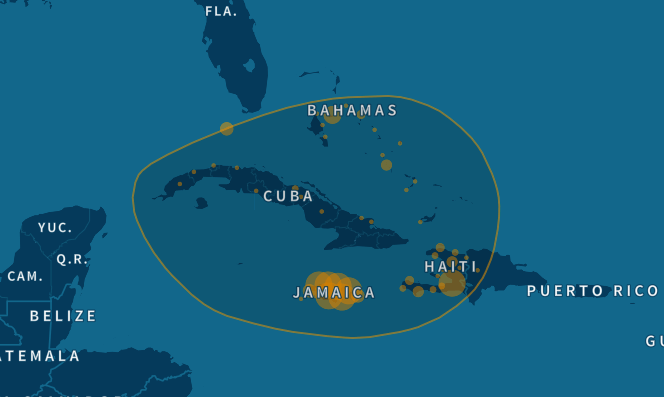 Ancestry showed my modern day genetic community was in the Caribbean with Jamaica showing the highest concentration. I linked my family tree after I got results as I wanted to see how good or bad this test was. 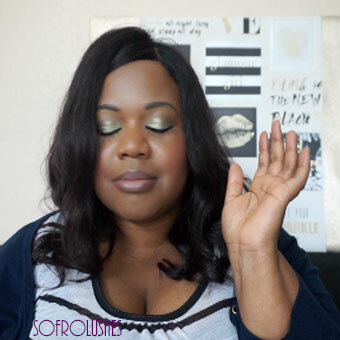 To see the full breakdown please watch the video which is on my other Youtube channel. If you have taken the test please share with me your results. I will be doing comparisons with the free tests as soon as I can wrap my head around them.